It is Perrie & Associates' mission to provide legal services, centered around Georgia real estate, with the highest level of integrity and accuracy delivered in an atmosphere of gratitude, enthusiasm, friendliness, individual pride and company spirit. We treat people, whether internally or externally, with the utmost level of respect and consideration. More information about Perrie & Associates, LLC. 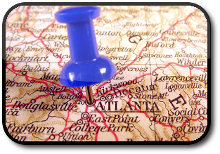 We handle Atlanta area Residential real estate closings, as well as Commercial real estate closings. 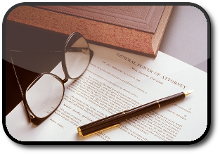 We have several attorneys on staff that specialize in this area and can provide you with representation during the entire closing process. Perrie & Associates has a range of practice areas we can help you with. Feel free to browse the categories and get detailed information on the process of each. We are here to help. 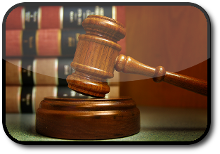 See who we are and what legal services our attorneys can provide you. We have many years of experience and are dedicated to your success. Find where we are located. Get contact information for one of our associates. You can call us and schedule a time to stop by one of our offices. And don’t forget, we can do mobile real estate closings too! BEWARE! ONLINE BANKING FRAUD IS ON THE RISE. If you have received an email with wiring instructions attached, or an email with changes to wiring instructions BEWARE! This violates our policy and you may be a victim of email spoofing in an attempt to defraud you. Verify by calling the originator of the email using previously known contact information prior to sending funds.